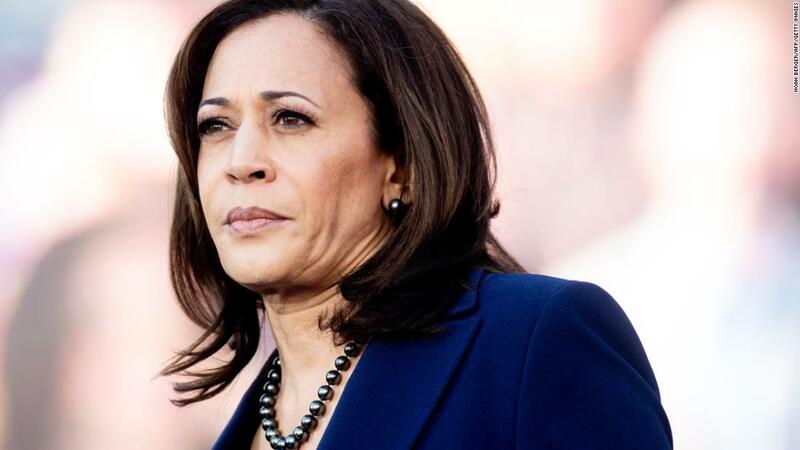 The fight over the San Francisco policy was covered extensively at the time, but Harris' role has not been closely examined since she entered the national spotlight. As district attorney for San Francisco, Harris was responsible prosecuting crimes in the city. 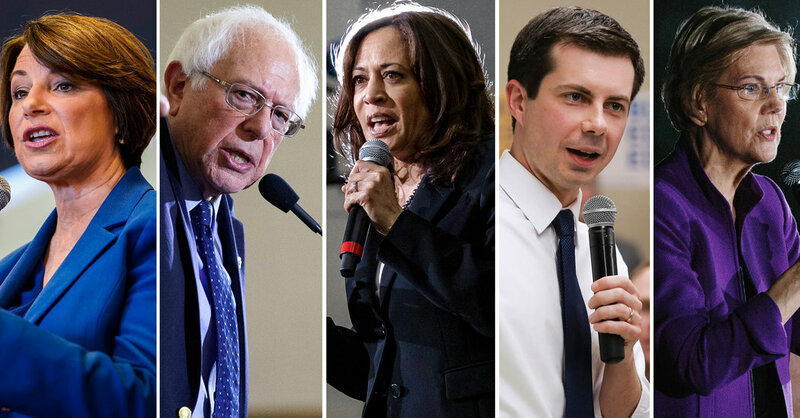 This policy came under scrutiny in 2008 when a 21-year-old undocumented man named Edwin Ramos was arrested for murdering three members of a San Francisco family. San Francisco City Attorney's office told CNN this month that the ordinance has never been challenged in court. In 2013 , San Francisco passed another ordinance which prohibited reporting any arrested person to ICE except in limited circumstances.